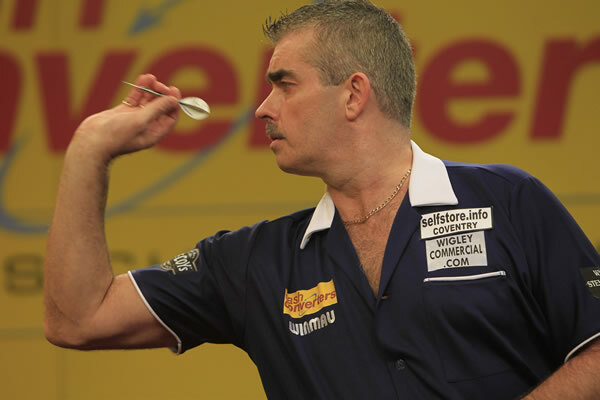 Steve will be competing in the 2013 German Darts Championship from September 6th-8th at Halle 39 Hildesheim…..Steve has drawn John Henderson in the first round !!!!! Come along and join Steve for another great night of darts at theTurnpike, Warmingham Lane, Middlewich, Cheshire, CW10 0DJ on Sunday 1st September for Punch Taverns !!!!! Steve will be in action on Saturday 24th August at the New Inn, Blackwell Lane, Walsall, WS3 1HU. Come along and join us for another great night of darts !!!!! Jamie Caven and Steve Beaton at Rileys Derby, Babington Lane, DE1 1SX on Saturday 17th August. 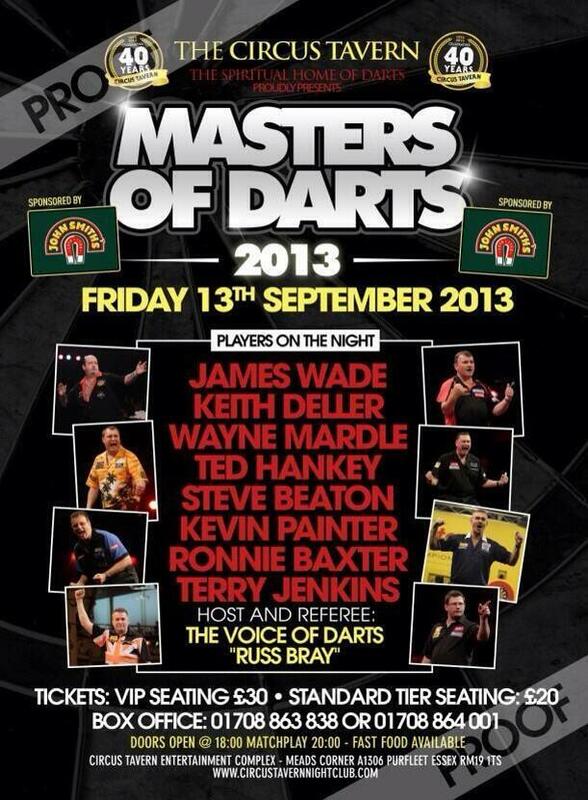 Don’t miss out on a great night of darts !!!!! Come along and join in the fun at the Skinners, Station Road, Manningtree, CO11 1DX on Fri 2nd Aug and the Hilderthorpe Hotel, Town Centre, Bridlington, YO15 3AY on Mon 5th Aug. A couple of great nights over the Bank Holiday weekend. 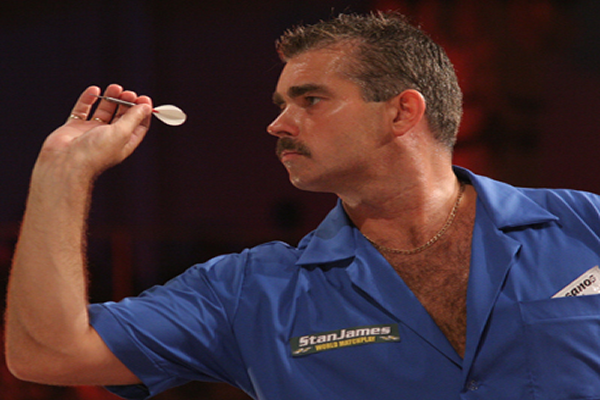 Steve will be in action at the Winter Gardens, Blackpool for the BetVictor World Matchplay from the 20th-28th July. 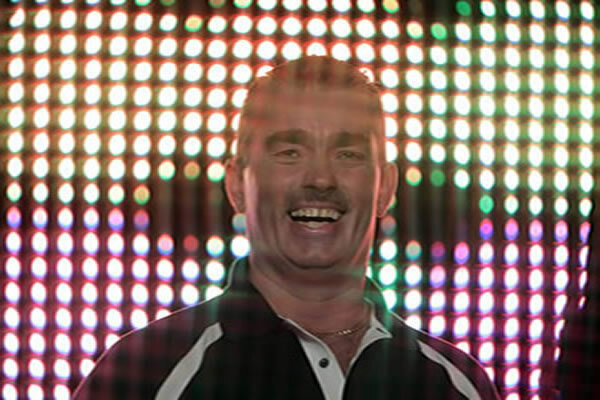 Steve will play his first round match on Sunday 21st in the afternoon against Brendan Dolan. Eric Bristow, Bob Anderson, Bobby George and Steve Beaton in the Battle of the Legends with Mark Dudbridge and Steve Brown as Captains at the Mangotsfield United FC, Cossham Street, Mangotsfield, Bristol, Avon, BS16 9EN. A night not to be missed !! Steve will be at the Beaconsfield, 105 Galgate, Barnard Castle, Durham, DL12 8ES, come along and join in the fun !!!! !